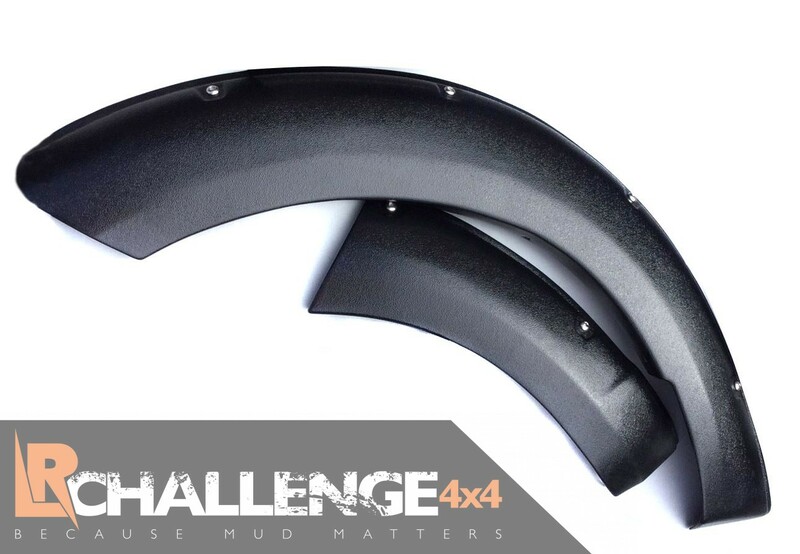 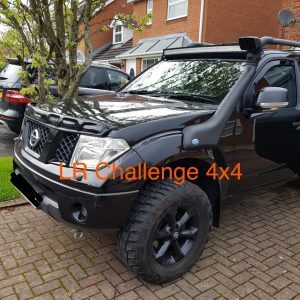 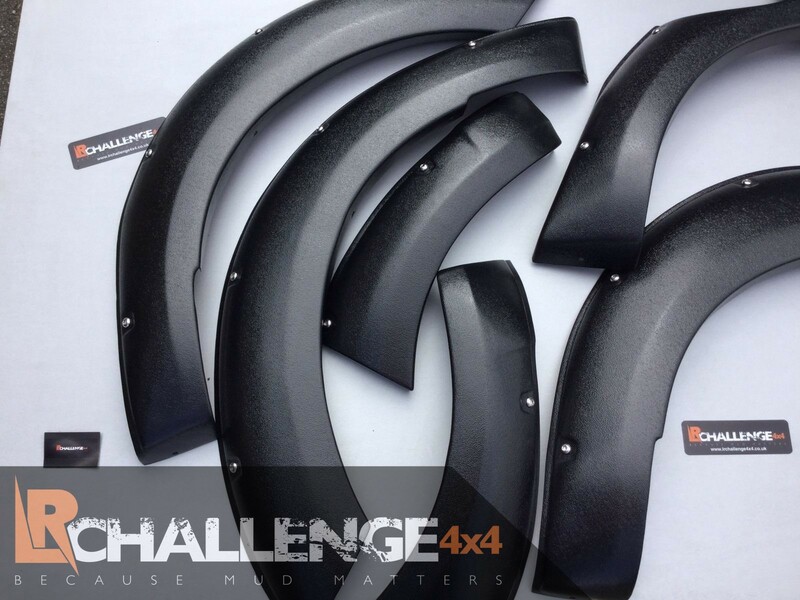 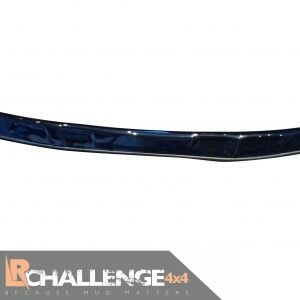 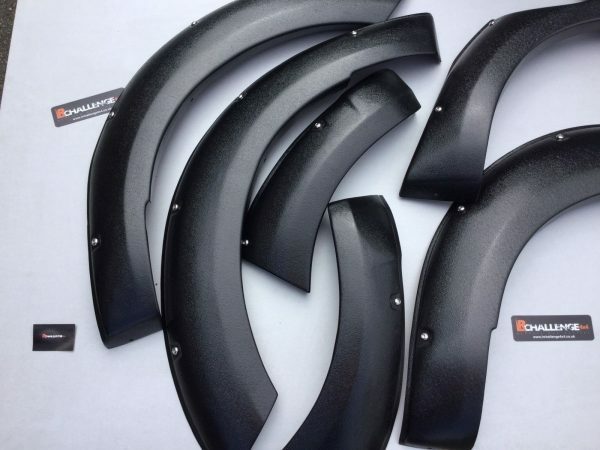 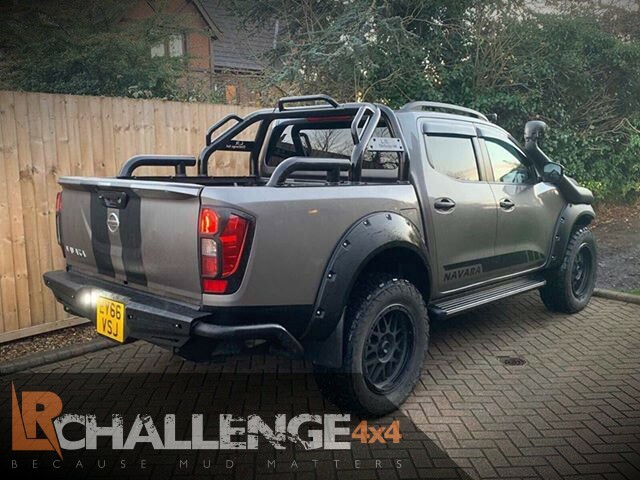 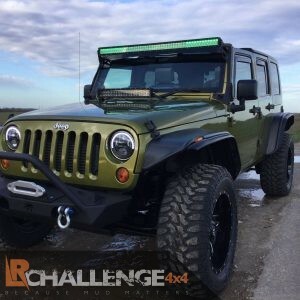 LR Challenge 4×4 are proud to offer our Nissan Navara NP300 2015-2018 Wide Wheel Arches Fender Flares. 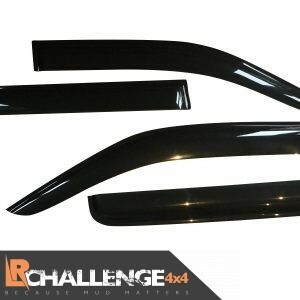 Very strong and well made, designed to flex being made from ABS plastic in a gloss black finish. 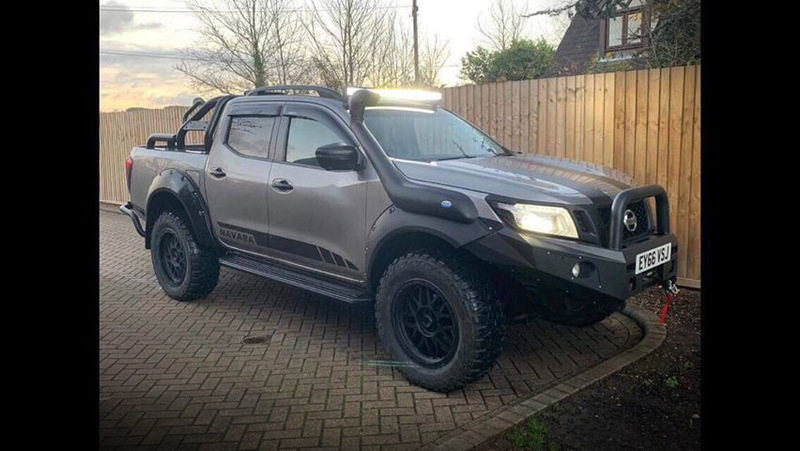 Little alteration needed for installation, no drilling the body work, completely removable. 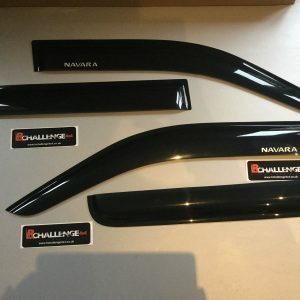 These do not have the Adblue cut out on the arch, if your Navara has Adblue you will need to trim the arch around the extra fuel cap.